While André and I were on vacation for most of August, one of our neighbors took care of our plants. She’s also a sewist so I sewed her a little bag as a thank you. 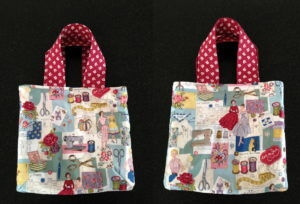 I loosely followed this tutorial: Fat Quarter Tote with darts that I found here years ago. 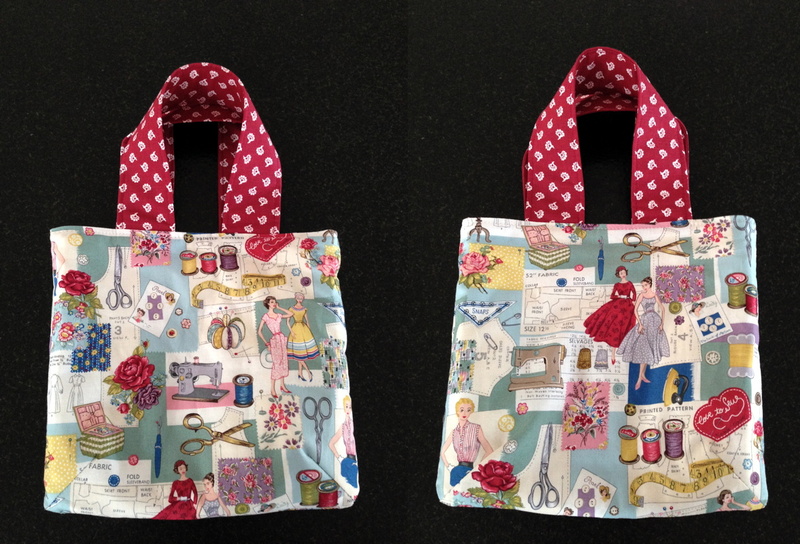 This entry was posted in Sewing on September 1, 2016 by Andrea.